This is a replacement part only. No other information is available. 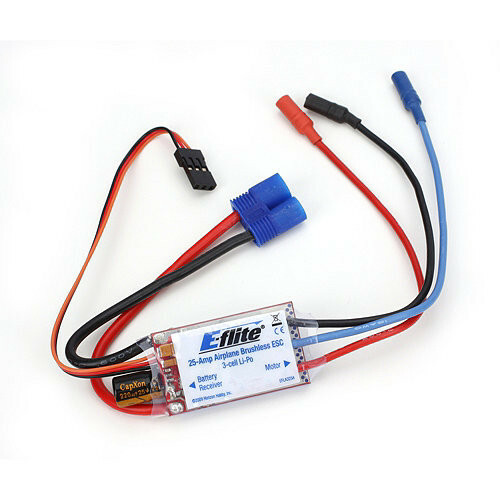 Factory set 3S LiPo cutoff at 9V with standard motor timing.